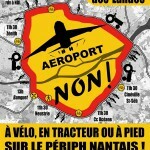 General mobilisation of opponents to the airport project the 9th January, following the announcement of the hearing for the 13/01/2016 to evict historical inhabitants and peasants. After the ‘adjourned’ trial of December 10th aimed at evicting the historical inhabitants, and within a climate of announcing evictions and resuming work early 2016, let’s show Vinci and the state that we won’t let them do so. Update from approximately 2pm: Royal Mint still occupied but security are preventing people from entering.. Support needed! We should set up tents etc outside asap! 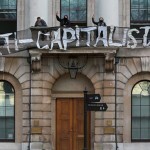 Yesterday [December 28th] squatters occupied a former Royal Mint building in Tower Hill in protest against homelessness, empty buildings and the ongoing criminalisation of squatting. 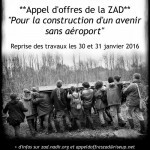 The “steering committee for a future without an aeroport” launch a call for bids to start the public works (which never ceased from our side) on the ZAD the 30th and 31st January 2016, just after the confectioners’ truce. 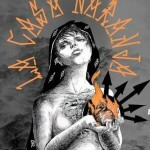 Four squad cars of local police attacked a fundraiser party outside of Casa Naranja Okupa – a nine-year old squat. People were raising funds to start a bike collective. After the early morning incident on Saturday, December 19th, one person is still hospitalized from police gunfire but expected to recover fully. We will keep going next year! 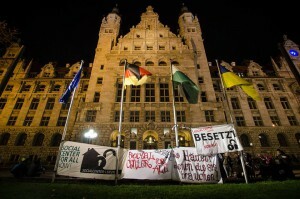 We squatted rooms in the EWI (faculty of education) together with los of different people to show, that it is possible to realize our political demands. 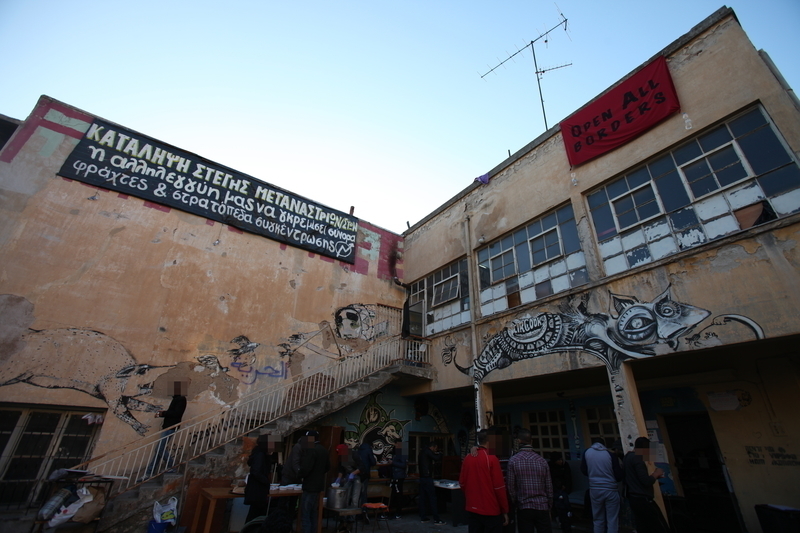 The squatting happened as an act of basic democratically organized civil disobedience. 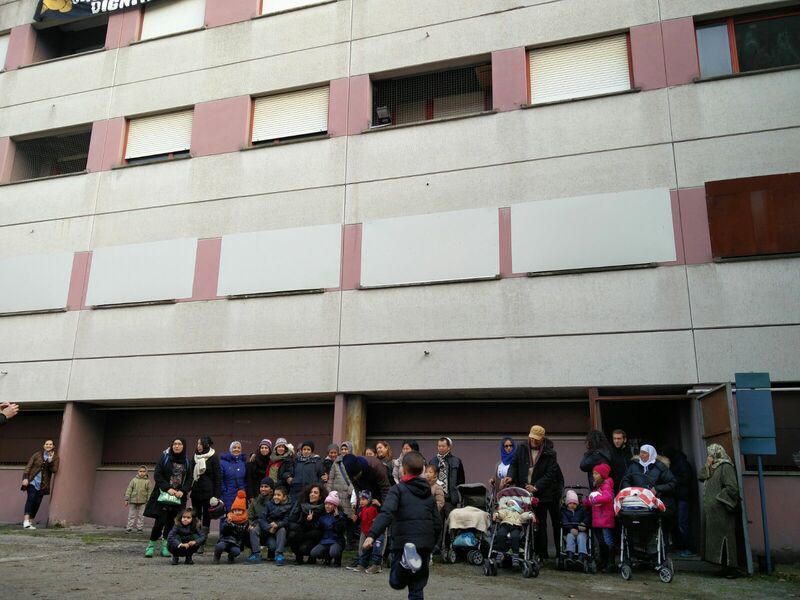 The rooms here are to small for a Social Center For All and for next year they will probably be used as a communal housing for refugees. 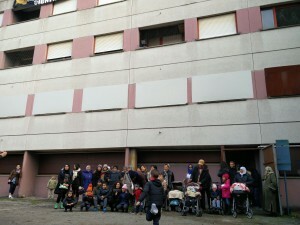 Therefore we ended the squatting with a demonstration to the city hall to stress on our demand for an appropriate building! We demand space for a “Social Center for All”. Around 80 people are participating, there is food and we will continue our discussion. Join us! – there has been between 60 and 100 motivated people all the time. 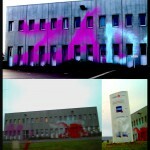 – we really had disturbing discussions with the university administration. In between we faced absurd threats and police got ready to move in.. in the end negotiations worked out and we will stay till the morning, at least! 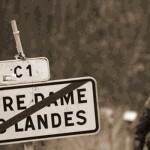 – tomorrow we will move on: planing, networking, more discussion about what we want to do. While the multinational Vinci is an official partner of the “COP21 Solutions: Come live the climate experience” exhibition at the Grand Palais in Paris, providing two conferences there (one of which is co-presented by an executive director of Veolia), to explain to the public at which point their approach is “green”, sustainable and eco-responsible; its Airport of Grand Ouest subsidiary has just relaunched eviction procedures against all inhabitants of the ZAD, to be able to start building its “Environmentally High Quality” airport. JOIN US TO STAND UP AGAINST SOCIAL CLEANSING AND THE CRIMINALISATION OF PEACEFUL PROTEST! UPDATE 8.45 In via Agucchi everyone decided to resist to the end against the barbarity of the institutions and the police against the homeless! Tomorrow at 8 am a resisting breakfast will take place, followed by a social lunch at 1 pm, and a metropolitan assembly of the housing struggle at 4 pm! 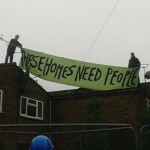 The housing struggle movement will resist one minute more than them! 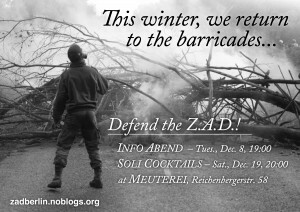 Against the airport and its world, defend the Z.A.D.